Gain new insights into the microbiome and novel approaches that will strengthen your effectiveness and efficiency at work. Take advantage of the One-To-One NeuroConX Partnering Program to explore new opportunities and potential collaborations with experts and influencers. Cut through the clutter of microbiome research to deliver the best content in the field at NeuroConX. Invest in yourself, your career, and your company by immersing yourself in this unique assembly of cutting-edge scientists and entrepreneurs working in the field. Engage with a perfect balance of academia and industry speakers. Enjoy networking of a different flavour, while tasting what PEI has to offer at the NeuroConX Gala Lobster Dinner. Categories: Latest News | Permalink. We have secured a NeuroConX room block which offers delegates a discounted rate on accommodations, but you must book before June 7th. Also, you should know that Prince Edward Island is a popular tourist destination, so it is important to take advantage of our room block to ensure room availability in early July. Conference accommodations are at Delta Prince Edward Island which is in the heart of historic Charlottetown and on the harbourfront. 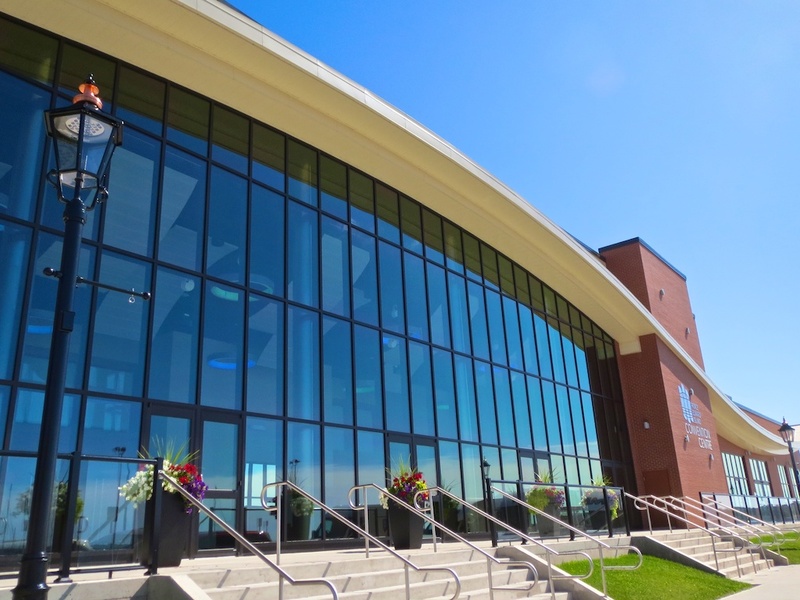 NeuroConX is held in the Prince Edward Island Convention Centre which is connected to the hotel. 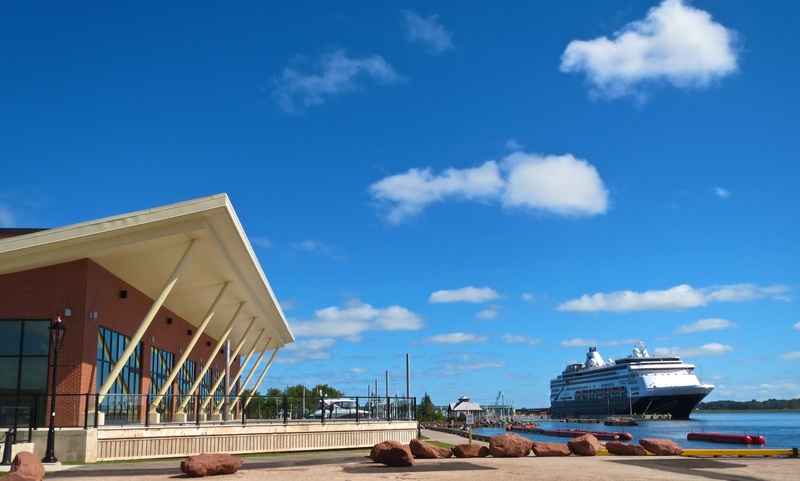 While attending the conference, in the early mornings or at breaks or lunch, you will have the pleasure of stepping outside and taking in the sights and sounds of beautiful Charlottetown harbour. Maybe there will even be a cruise ship in on those days. In the evenings, Charlottetown is a beautiful place to take in the local arts and culture vibe that has the city buzzing in summers or you can stroll along the boardwalk and enjoy a spectacular sunset at Victoria Park. John F. Cryan is Professor & Chair, Dept. of Anatomy & Neuroscience, University College Cork and serves on the University’s Governing Body. He is also a Principal Investigator in the APC Microbiome Institute. He received a B.Sc. (Hons) and PhD from the National University of Ireland, Galway, Ireland. He was a visiting fellow at the Dept Psychiatry, University of Melbourne, Australia, which was followed by postdoctoral fellowships at the University of Pennsylvania, Philadelphia, USA and The Scripps Research Institute, La Jolla, California. He spent four years at the Novartis Institutes for BioMedical Research in Basel Switzerland, as a LabHead, Behavioural Pharmacology prior to joining UCC in 2005. Prof. Cryan’s current research is focused on understanding the interaction between brain, gut & microbiome and how it applies to stress, psychiatric and immune-related disorders at key time-windows across the lifespan. Prof. Cryan has published over 340 peer-reviewed articles and book chapters and has a H-index of 73. He is a Senior Editor of Neuropharmacology and of Nutritional Neuroscience. He is on the editorial board of a further 15 journals. He has edited three books including “Microbial Endocrinology: The Microbiota-Gut-Brain Axis in Health and Disease” (Springer Press, 2014). He has received numerous awards including UCC Researcher of the Year in 2012; the University of Utrecht Award for Excellence in Pharmaceutical Research in 2013 and being named on the Thomson Reuters Highly Cited Researcher list in 2014. He was a TEDMED speaker in Washington in 2014 and is President-elect of the European Behavioural Pharmacology Society. 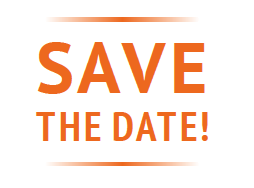 The dates for the next NeuroConX 2018 are July 8-10, 2018, and the theme will focus on the role of the gut microbiome in brain health and disease. NeuroConX connects business leaders, clinical investigators, researchers and investors in an outstanding setting to discuss the latest therapeutic approaches in the treatment of neurodegenerative diseases. The program covers clinical research breakthroughs, CNS-focused business strategies, investing in CNS presentations, one-to-one partnering, networking opportunities all combined with great Island hospitality and local culinary delights. For more information on the conference, please contact Jennifer Lenentine at 902.367.4400 or email jennifer@peibioalliance.com.